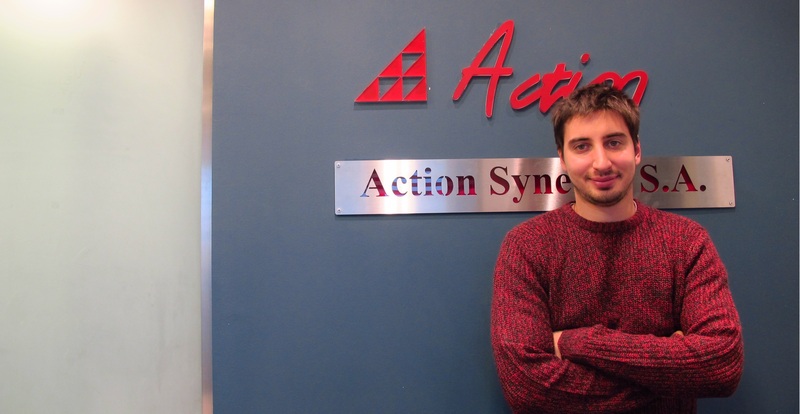 Alexandros was born in 1989 and is a member of Action since 2013. He is currently working in the field of Education, European Projects, Social Projects and Social Media. Alexandros has participated in several European Projects. His field of focus is education, social inclusion, equal opportunities in education (Roma students, changing bullying behaviors, enabling immigrants to speak the language of the host country etc) and youth. Alexandros has completed his bachelor in the field of International and European Studies in the Panteion University of Athens. He has also completed his master in the History of International Relations in the London School of Economics and Political Science. In the past, he has also worked in the field of Sustainable Development and in the Centre of Greek, Cypriot and Byzantine Studies in Granada, Spain. Alexandros speaks perfectly English and Spanish and understands German.